Is your community image as sharp as your people? 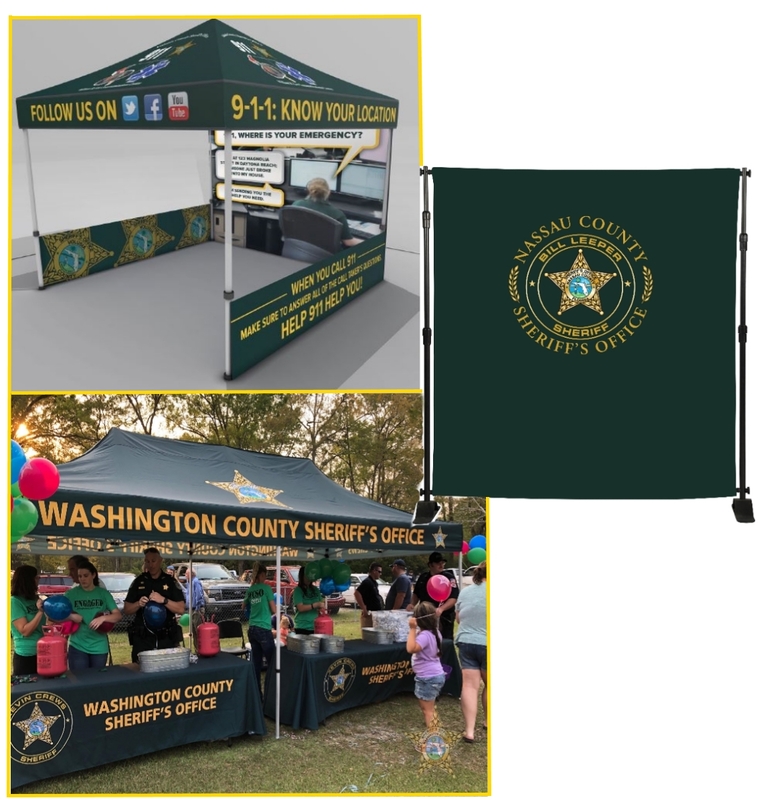 Agency branded backdrops, tents, displays and signage, and promotional products. Please click here - Jewel will help with ideas, product details, and pricing!